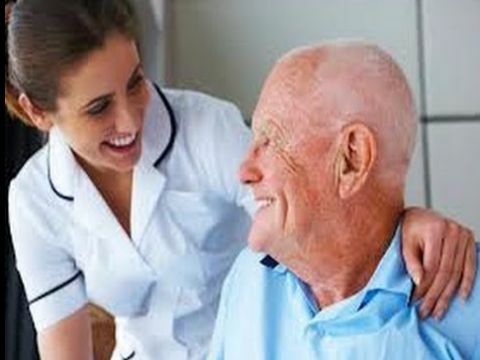 At our privately run, established nursing facility, we make you feel right at home. Set in beautiful gardens within walking distance of the town and conveniently located for transport links, our highly trained staff provide numerous services to ensure comfort and wellbeing. With a laundry room, Wi-Fi™ access, and beautiful grounds where you are able to sit outside and enjoy the peace and tranquillity, we provide a wealth of facilities at our nursing home. 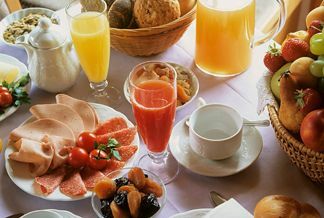 Our staff make sure that you have everything you need for a comfortable stay. There are no restrictions for families at our nursing home, so you are able to visit your loved one at any time. 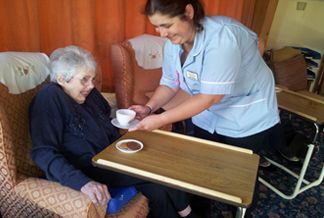 We offer varied meals on a regular basis and actively encourage support from the family to offer complete quality care. 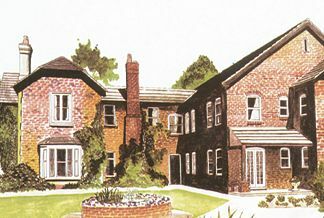 Contact nursing care home in Dorking, Surrey, for more information about our elderly care.